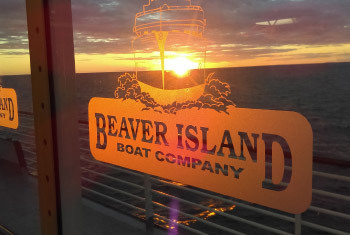 Discover the beauty and rich history of Beaver Island, America’s Emerald Isle! 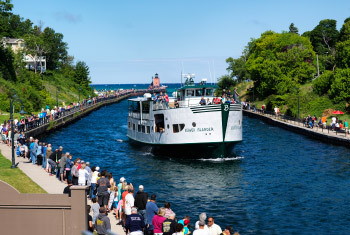 Our knowledgeable and well seasoned tour drivers will guide you through Beaver Island’s beautiful scenery and intriguing history, while giving you an idea of why island life is so unique. 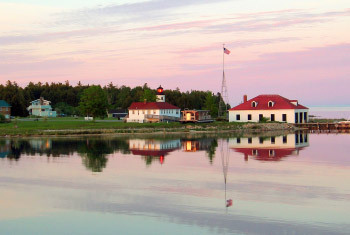 Discover the events happening on beautiful Beaver Island. Make sure to check out our BIBCO Blog for the latest updates! View recent posts.